June, 2013 | Securing land titles is a challenging and lengthy process for indigenous people. 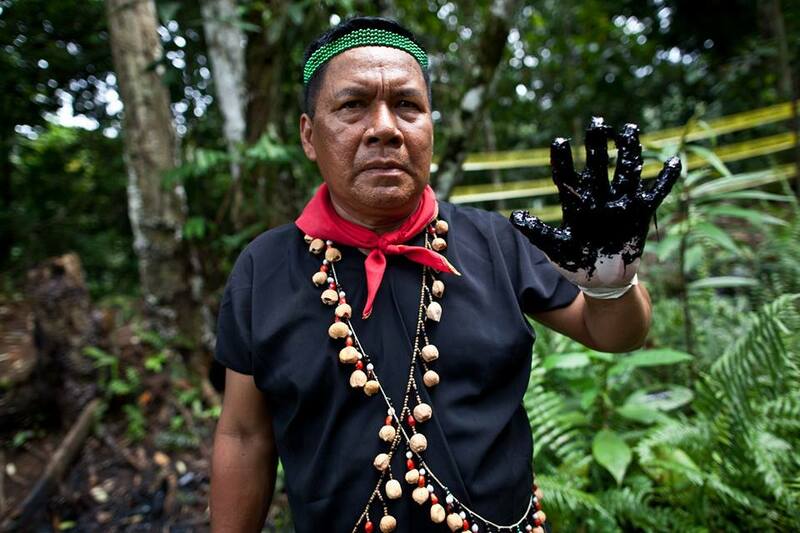 The Terena tribe in Brazil, whose lands were wrongly granted to foreigners and destroyed for economic gain, have been fighting an uphill battle for decades. The Terena tribe from Mato Grosso do Sul and Sao Paulo, Brazil, are determined to gain legal right to their ancestral lands – ones that were taken from them in 1928 and given to cattle farmers. The Terena tribe lays claim to about 17,000 hectares of land, but were forced to live on a reservation of only 2,000 hectares, which a community member, Alberto, has stated is too small for his community. 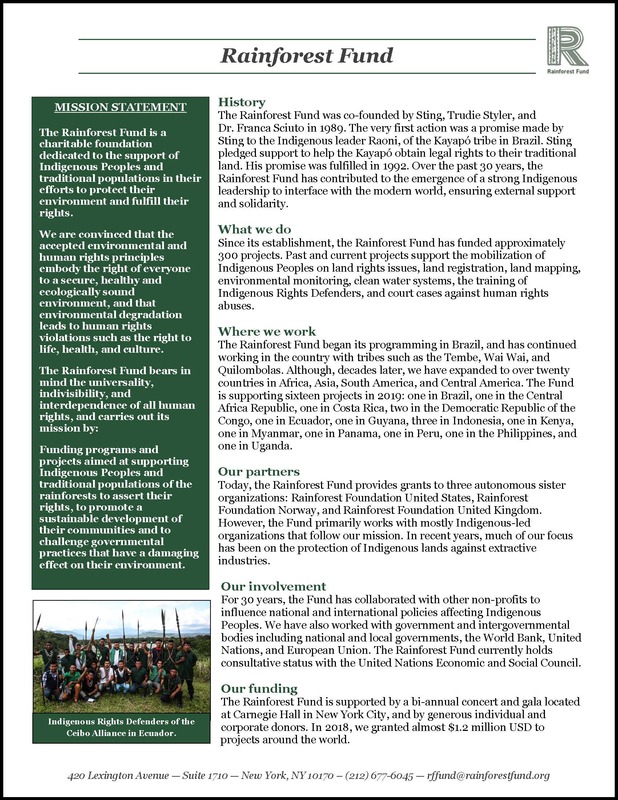 In 1988, the Brazilian constitution was amended to include a provision that called for the return of ancestral lands to indigenous peoples in an effort to compensate for a long history of discrimination, violence and slavery. But, now, it is 20 years past the deadline to return these lands and traditional populations are still displaced. In 2013, the indigenous people from the district of Taunay began protesting and demanding that the government take a position regarding their land ownership. 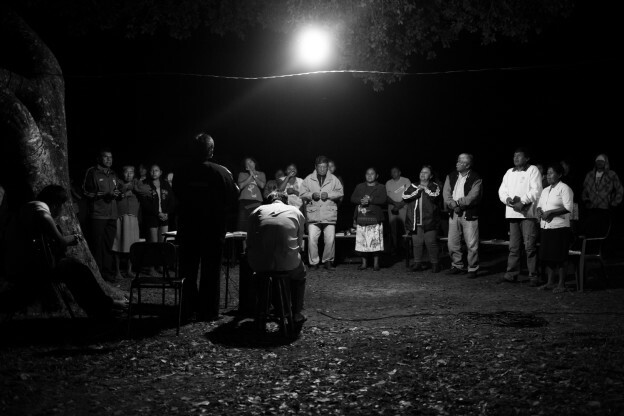 About 80 tribe members occupied a 4,800 hectare ranch called Esperança (‘hope’ in English). Men, women and children participated in this protest, which demanded that the property residents leave within 24 hours. These protests turned violent and one member of the tribe was killed. Shortly thereafter, different villages started to invade local farms, demanding to get their land back. Land titles are but one battle among many for indigenous people, but securing such legal rights is arguably the most vital. With rights to lands, other rights (to resources, water, etc. ), ideally, follow. In the case of the Terena tribe, it seems that they must fight two battles: to get the land titles themselves, but first, to have them taken away from merciless farmers. Currently, the Terena are still awaiting a government decision to reimburse the rancher who currently owns the land so they can reclaim it. Eliseu was told that some families are still living at the Esperança ranch. Photo Credit: Eliseu Cavalcante, 2013. *Eliseu plans to go back to Brazil and photograph the Terena in 2015.